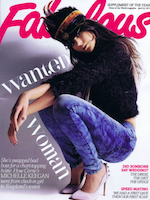 Fashion PR specialist PUNK PR, has been snapped up by new London based jewellery and design label Maggie Angus. 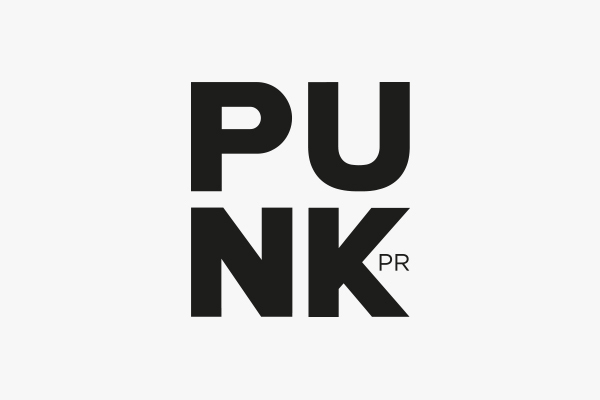 PUNK has been brought on board to manage the launch of the new brand and it’s national press office. Una Healy Spotted Wearing Ax Paris…again! TOWIE fave Sam Faiers, has recently opened her own boutique named Minnie’s with her sister Billie, who is one of the newest stars to hit the town. She was seen debating whether or not to go under the knife to enhance her assets on hit reality show The Only Way Is Essex. They’ve become famed for their excess, so it’s hardly shocking to see the cast of The Only Way Is Essex dressed slightly over the top while going about their daily business.